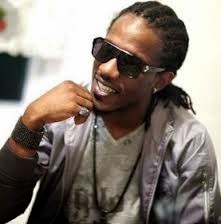 Wayne Marshall will make his US TV debut when he perform on BET 106 and Park August 26 in New York for a special Caribbean Carnival takeover. 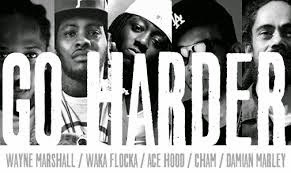 While in New York Marshall will be releasing a new video for his hip-hop inspired joint 'Go Harder' featuring rappers Waka Flocka and Ace Hood, fellow artistes Cham and Damian 'Jr Gong' Marley. The video was shot in Miami and directed by Maybach Music's Jon J.
hailed by the Associated Press as a refreshing curve to the dancehall game. The 13-track album is a production of Ghetto Youths International and features an all-star list of collaborations that includes Junior Gong Marley, Bounty Killer, Vybz Kartel, Ace Hood, Cham, Assassin, Tarrus Riley and I-Octane and tracks written by Tessanne Chin.